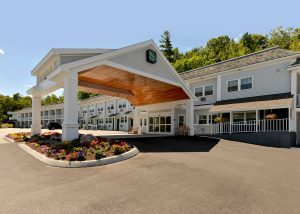 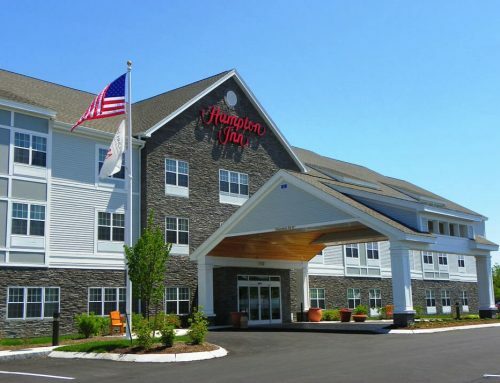 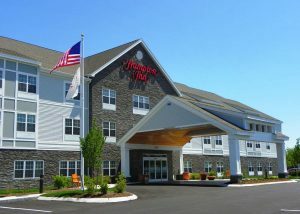 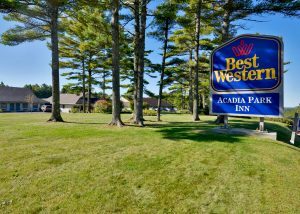 The Bar Harbor Best Western Inn is close to Acadia National park and just 4 miles from downtown Bar Harbor. 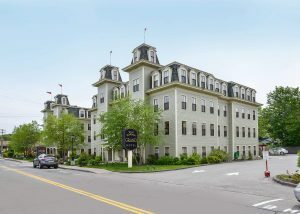 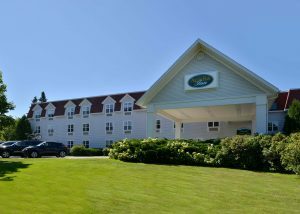 Nestled in a quiet location yet close to Bar Harbor and all the attractions of coastal Maine. 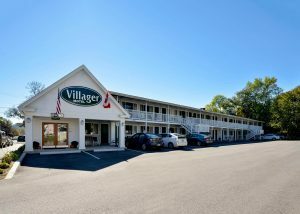 Additional hotel amenities: guest laundry, in room coffee, free local calls. 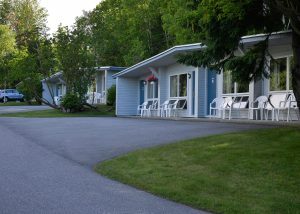 Special Value Packages available that include meals and unforgettable activities. 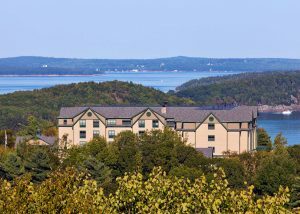 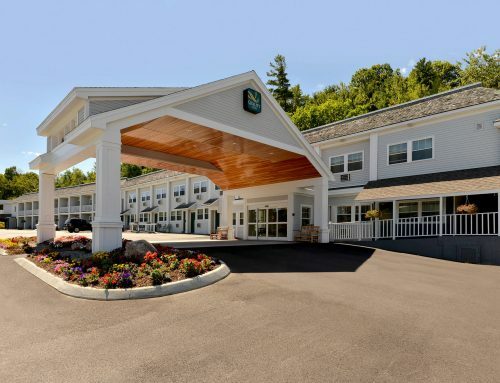 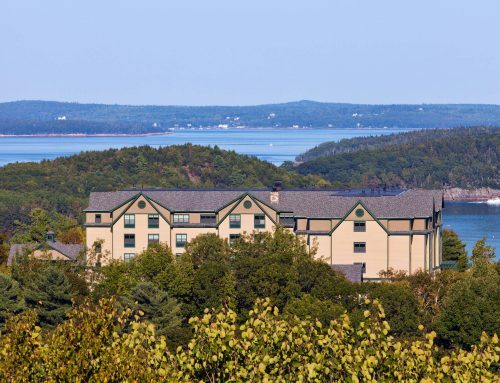 Nestled on 15 quiet, park-like acres, Best Western Acadia Park Inn is just five miles from downtown Bar Harbor and minutes to popular activities such as kayaking, biking, nature cruises, whale watching, golfing, and the wonders of Acadia National Park. 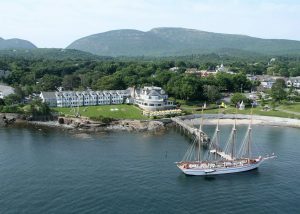 Begin each morning with a deluxe continental breakfast that will fuel your island adventures. 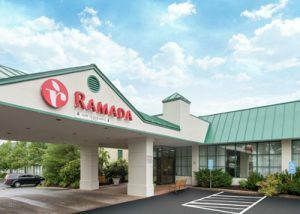 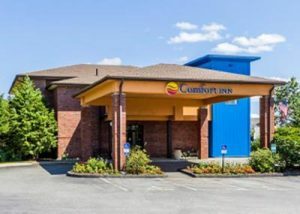 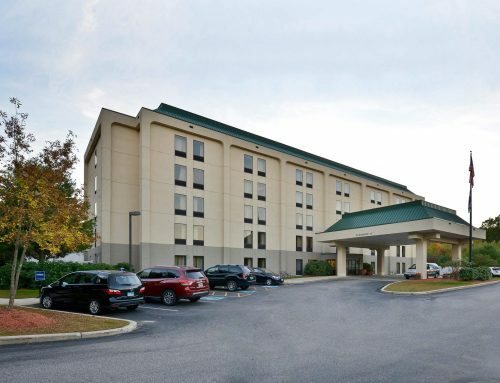 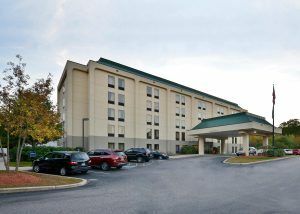 Other hotel amenities include heated pool, wireless Internet, cable TV, in-room coffee, convenient exterior room entrances, and guest laundry facilities. 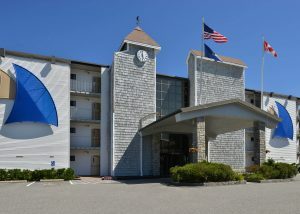 Ask about Special Value Packages available that include meals and unforgettable activities.